Coriander Girl: Introducing HeyDay Design! 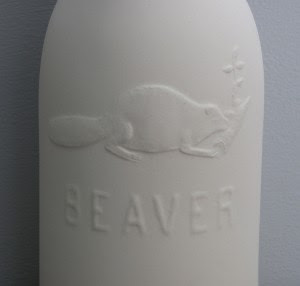 I'm so pleased to introduce another incredible artisan, Claire Madill of Heyday Design. 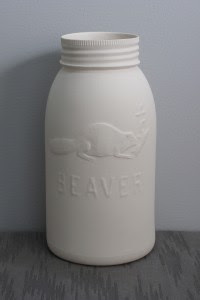 I obviously have a thing for porcelain cast jars and bottles because as you know, I carry beautiful porcelain pieces by Pigeon Toe Ceramics. Claire's pieces are completely unique and totally Canadian and we love this! 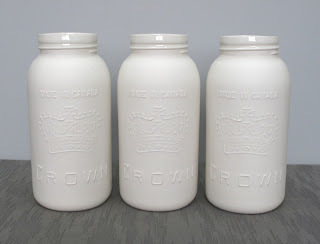 Claire's porcelain jars have been slipcast with molds made from the original vintage glass canning jars. 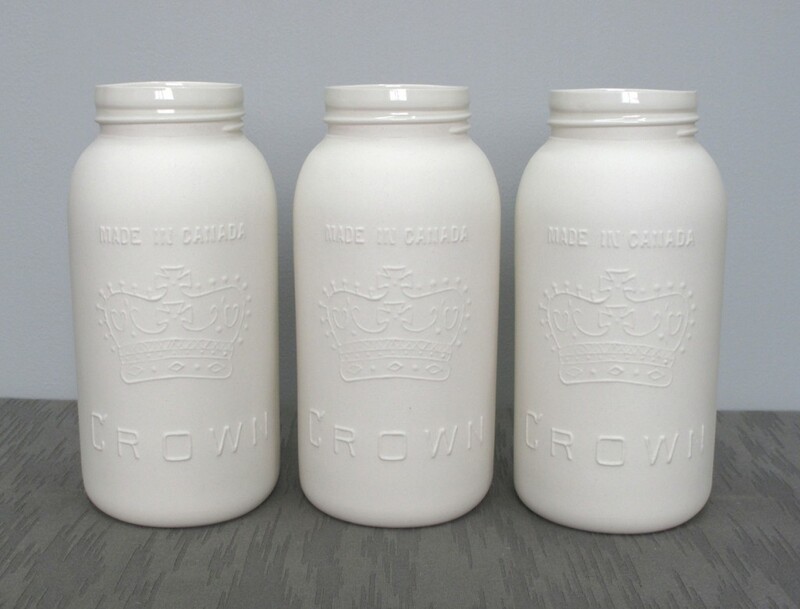 All jars have been glazed on the inside as well as the outer lip with a clear glaze that is foodsafe and watertight. What is most amazing is that you can safely use your jar as a cup to drink from or as a vase for flowers! How convenient! 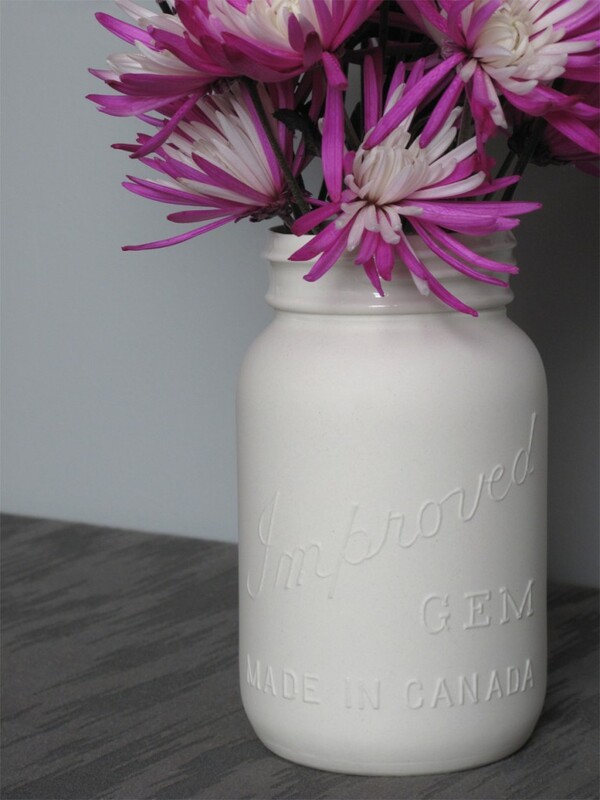 For the month of June, if you purchase one of Claire's beautiful porcelain jars, Coriander Girl will give you ten dollars worth of free flowers to help fill it! Yay! I think that deserves a Julia Roberts style fist pump and holla! these are sooo great! i will have to make another trip to ur shop!!! YAY!